Welcome to our 4th generation 650 acre organic farm, vineyard, and winery. Our organically-grown wine portfolio includes Roussanne/Viognier, Sauvignon Blanc/Semillon, Rosé, as well as our proprietary red blends, The Bluff, MDC and the iconic, Amicitia. Relax on our licensed patio and enjoy a glass wine with a charcuterie and cheese board featuring small bites from the farm. Those who love recreation will appreciate the location of Covert Farms as a gateway to the famous Okanagan landmark, nʕaylintn (McIntyre Bluff). Enjoy our outdoor setting as a great place to picnic after a bike ride or hike. Explore further and find Secrest Organics on-farm certified organic produce available only in season and only when ripe. Experience a day in the life on the farm with one of our Canadian Signature Experience farm tours. Let one of our tour guides take you on a 1-1.5 hour Hands on Harvest Signature Experience. Unique to British Columbia, our wines are made from 100% estate grown certified organic grapes. Coyote block in the SE is hot and breezy lending itself to our big reds and rhone whites. Mimi's block in the NW has a cooler climate with rich soil that produces our unique pinot noir. We craft our estate wines with minimal intervention using natural fermentation when possible to focus on vineyard and fruit. Our white wines display purity in fruit and are paired with crisp natural acidity coveted by enthusiasts. Our low yields result in terroir-focused artisan reds that are luscious and age-worthy. Covert Farm Ops is designed for all those who enjoy wine (ahem agents). If you want to sit back and let the wine – and benefits – roll in, we’re here to handle the details so you don’t have to. Membership highlights: 15% off all club wine purchases, free shipping and early access to new releases and events. Our wines come from grapes that are 100% estate grown right on our property. Our vineyards are certified organic and managed with biodynamic practices. We minimally intervene in our cellar to keep our wine process as natural as possible. This allows our grapes to naturally ferment presenting the quality of our fruit in our delicious wine. Where viable we use indigenous yeasts to take us to new places, expressing the essence of our land. 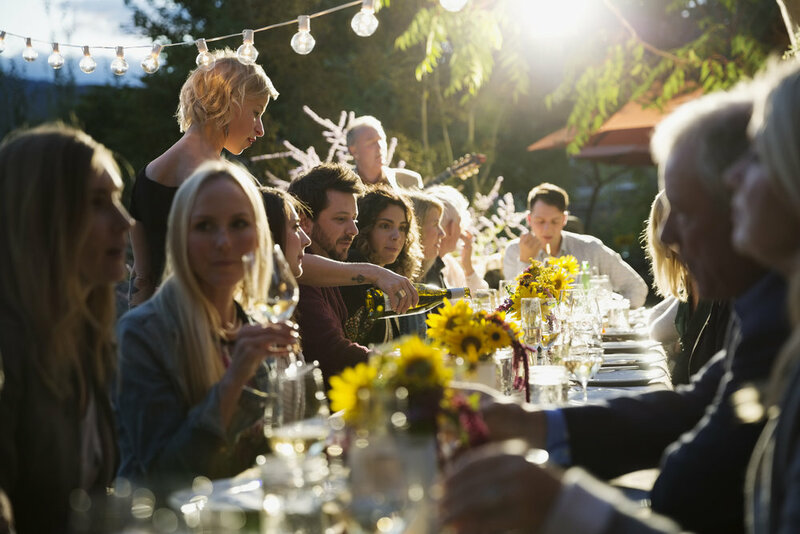 Covert Farms Family Estate offers licensed facilities to host intimate wine dinners, weddings, festivals, concerts and corporate events. Book your “Hands on Harvest” Canadian Signature Tour now and Mom and Grandma will tour for free. Live music by Kristi Neumann. Live music by Kristi Neumann. Book your “Hands on Harvest” Canadian Signature Tour now and Dad and Grandpa will tour for free. Live music by Kristi Neumann. Family fun educational tours out to the Pumpkin patch and table grapes. Two acres of licensed special events area with 650 acres of stunning agricultural and natural landscape. Covert Farms Family Estate is a private location and a special place for your wedding day. For over 50 years the Covert Family has farmed 650 acres of the rugged mountains north of Oliver BC. Inspired by the arduous tasks in our history, an adventure obstacle race was born. Freakn Farmer includes typical farm type work amidst a venturesome race, all performed in the dry blistering heat of Canada's only desert. Experience fresh organic produce at our in-store location, or pick your own produce at our organic fields. We are now closed for the season. Thank you to all who came and visited. See you in 2019!